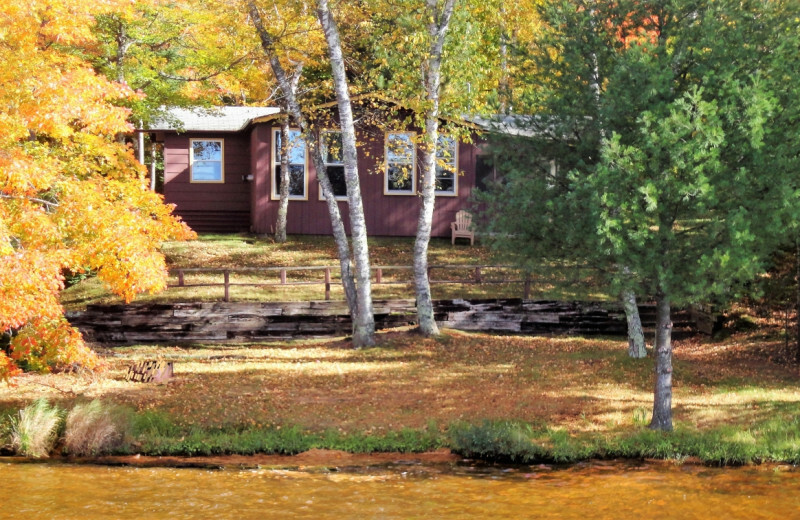 A1 Gypsy Villa Resort rests on beautiful Cranberry Lake, it is a majestic retreat surrounded by a stunning chain of 28 connected, navigable lakes between the towns of Three Lakes and Eagle River, Wisconsin. This is the largest chain of lakes in the world and offers a truly magical setting for travelers looking to relax and enjoy an adventure. 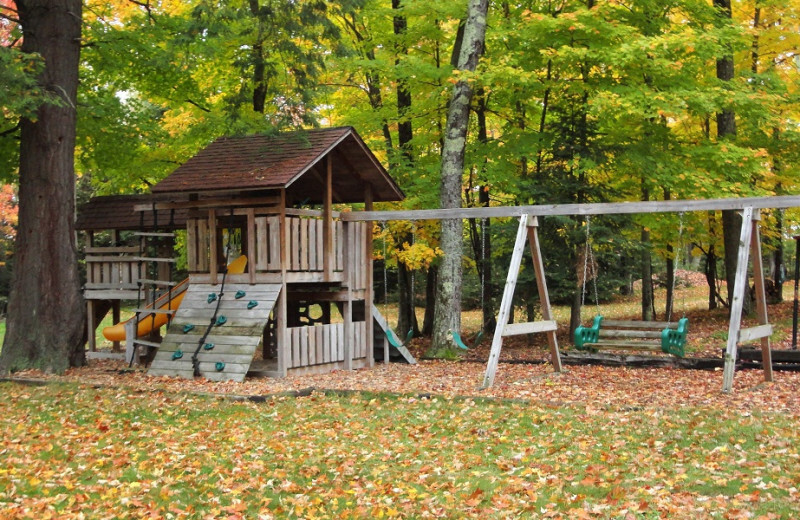 Surrounded by the Nicolet National Forest it offers a truly refreshing atmosphere, making this a great place to forget all your worries and just unwind. Explore by pontoon boat, sailboat, or canoe, or take out one of their 14-foot aluminum fishing boats for a day. 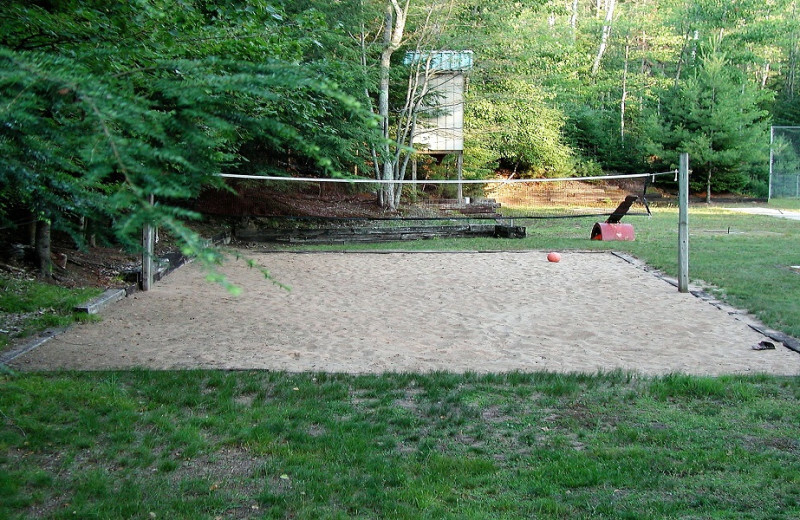 Each of their vacation rentals has its own private lake front and pier so you can enjoy a truly peaceful experience. 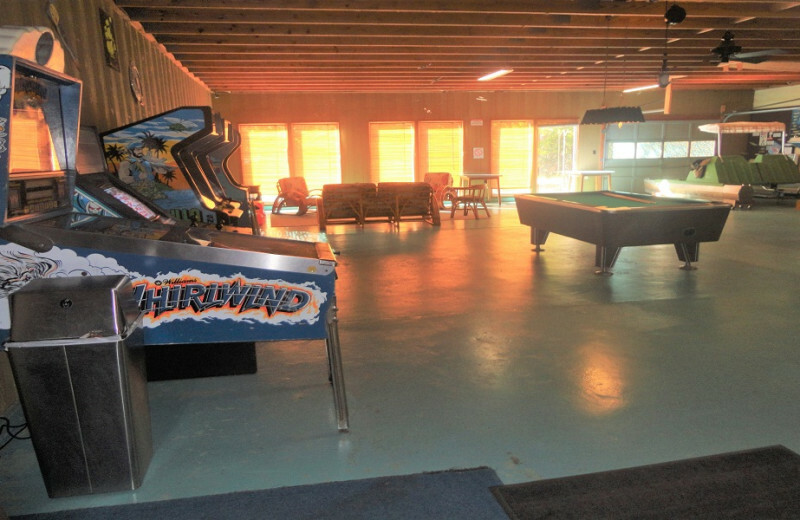 Onsite you will also find tennis courts, shuffleboard, and a recreation room with a large play center that your kids are sure to love. No matter how you choose to spend your time here, you will make memories that will last you forever! Families come back year after to year to enjoy the many activities and awe-inspiring surroundings at A1 Gypsy Villa Resort! 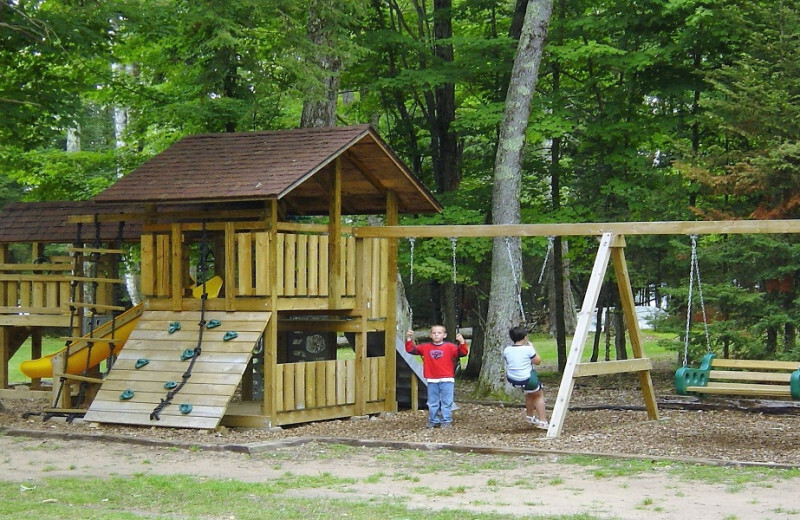 This Wisconsin destination puts you right on the shores of beautiful Cranberry Lake, which is part of a 28-lake chain. 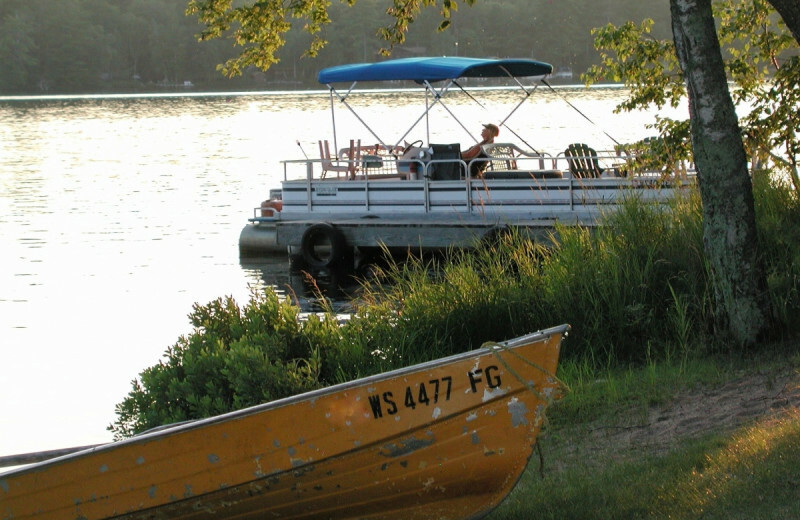 Venture the waters with a pontoon boat, canoe or your own watercraft. Teach the kids how to fish, or build a sandcastle on the shores. 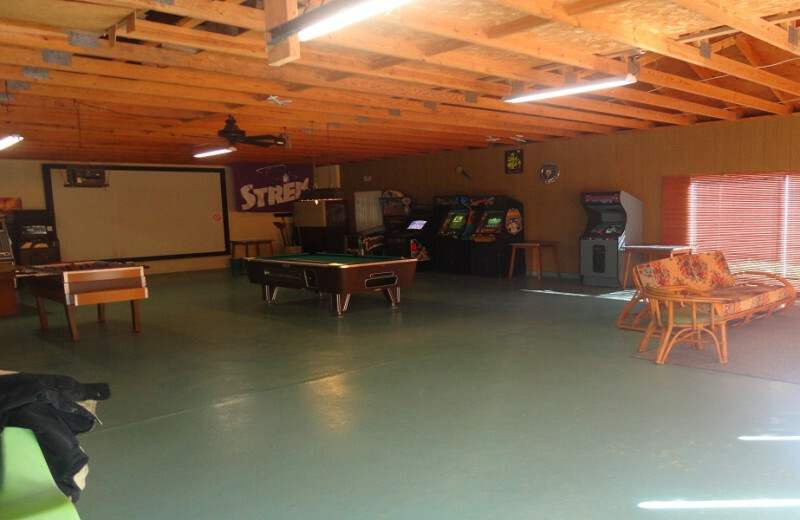 There's a recreation room onsite as well that's perfect for the family! Golf-enthusiasts are bound to love a getaway at A1 Gypsy Villa Resort. 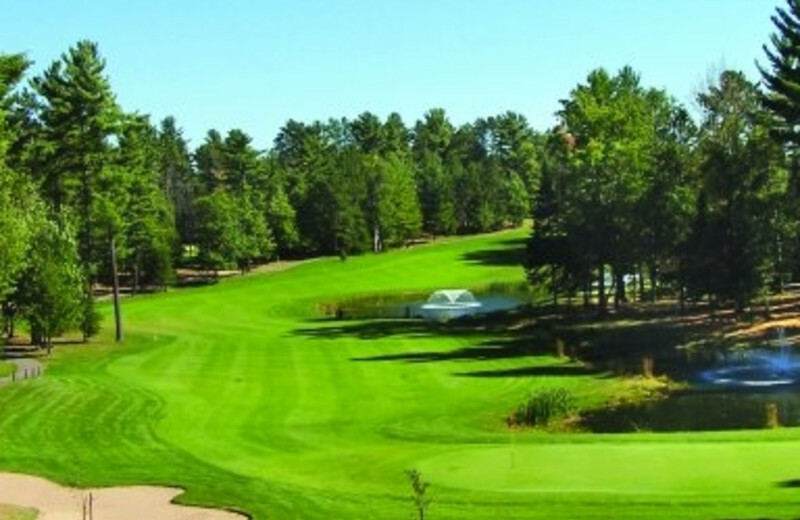 Their premier location puts you minutes away from 15 different golf courses in the northeastern Wisconsin area. One of the courses is accessible by boat directly from the resort. The friendly staff will happily help you find the perfect course. If you're looking for a casual meeting environment with plenty of nature thrown in, look no further! Take along a picnic lunch, lounge under the large canopy or on the sundeck of the pontoon boat, or go the traditional route with an afternoon of golf. There are dozens of ways to meet and discuss business at A1 Gypsy Villa Resort. All you need to do is find the one for you! Each of A1 Gypsy Villa Resort's island lakefront vacation villas has approximately 200 feet of waterfront- more than enough room for even the biggest family to stretch out and have some fun! 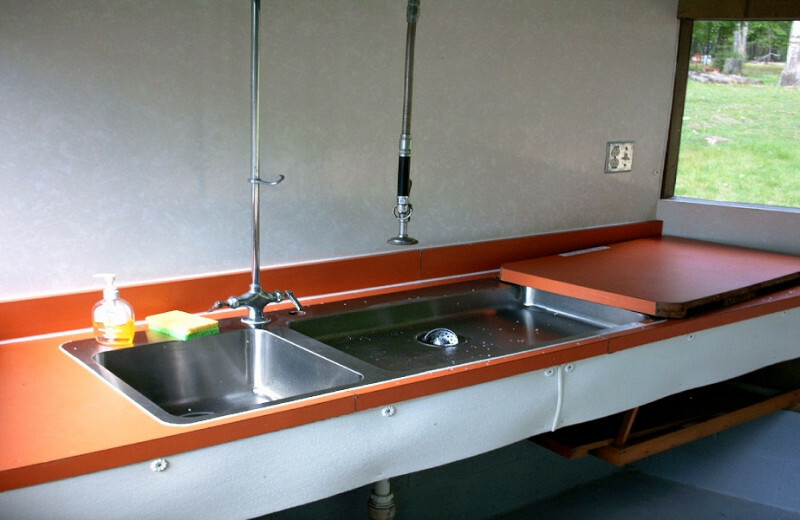 Enjoy your private pier and spacious accommodations. 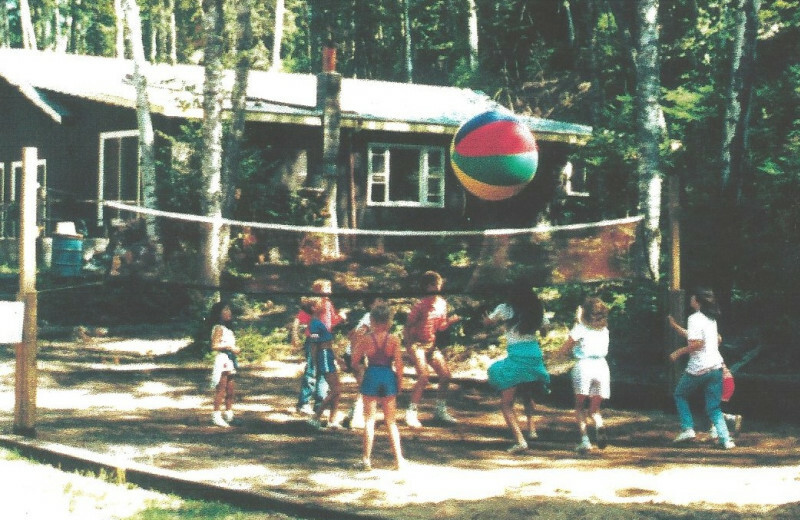 Surrounded by the lush forests of the Nicolet National Forest and right along the shores of Cranberry Lake which connects to the 28 lake chain, A1 Gypsy Villa Resort is a nature-lover's dream come true. This magnificent destination lets you clear your mind as you breathe in the crisp natural air and indulge in life's simple pleasures. 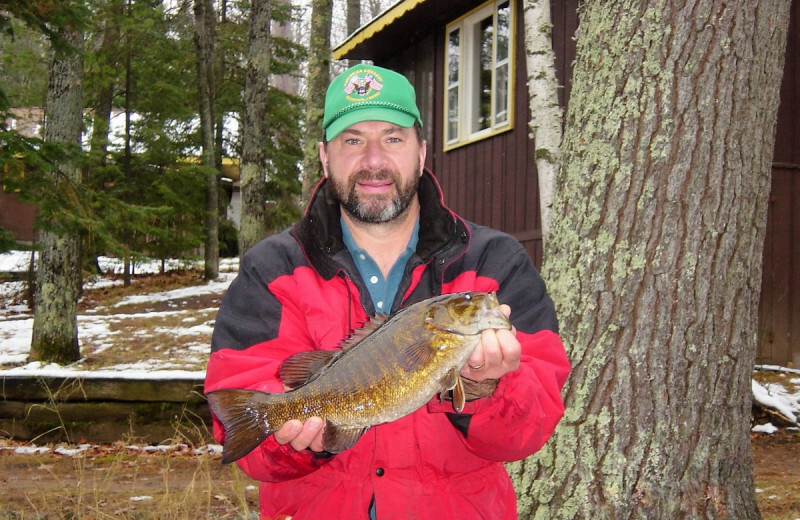 Cast a line for fish from the pier, enjoy a relaxing canoe ride, and so much more. It's the perfect place to get close to nature! Fishing is practically a way of life at A1 Gypsy Villa Resort. 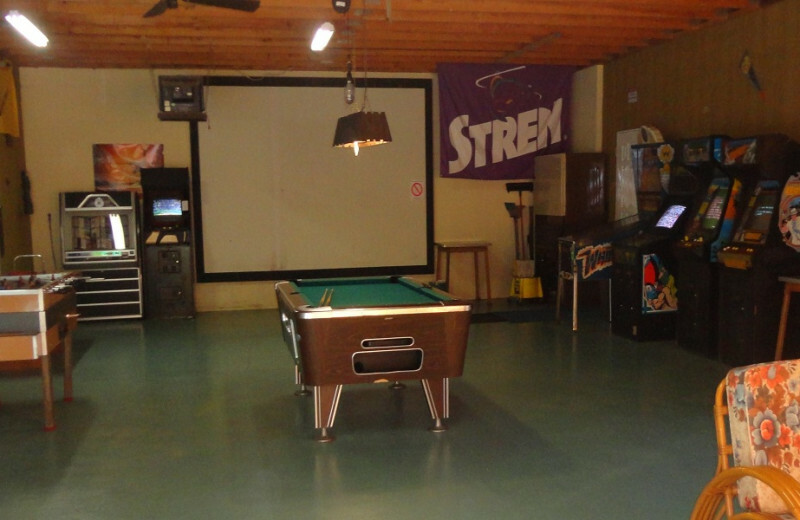 Their premier location on Cranberry Lake gives you direct access to a chain of 28 connected and navigable lakes. With so much space to cast your line, the resort makes it easy by providing you with your own private pier and either a pontoon or fishing boat that's included in your rental. 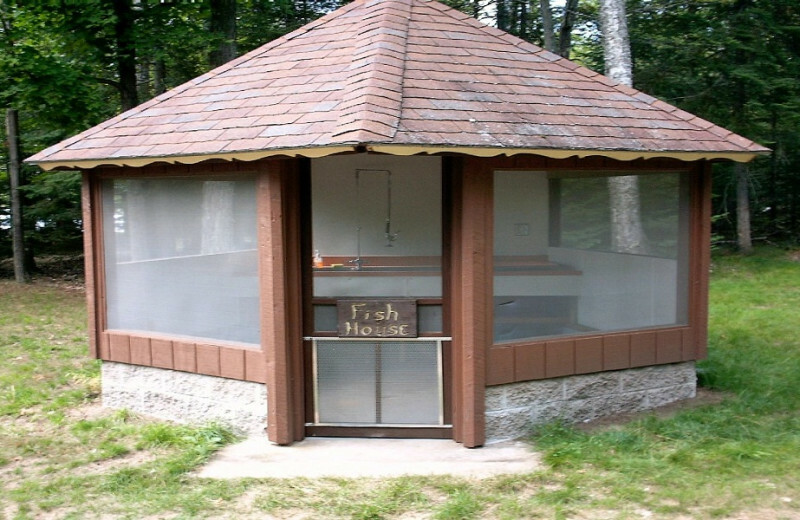 Cast your line for a variety of fish and bask in the stunning views during your trip! Don't worry about leaving your furry friend behind on your vacation. 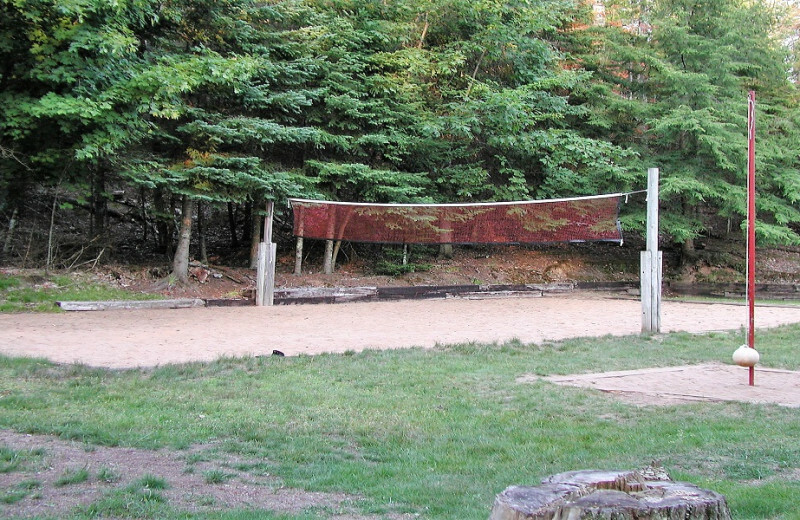 At A1 Gypsy Villa Resort, you can bring your pet along for all the exciting lakefront fun. You can play with your pet at your leisure or go for a hike together, or take your pup along on a fishing trip. For more information regarding their pet policies, please contact the resort. 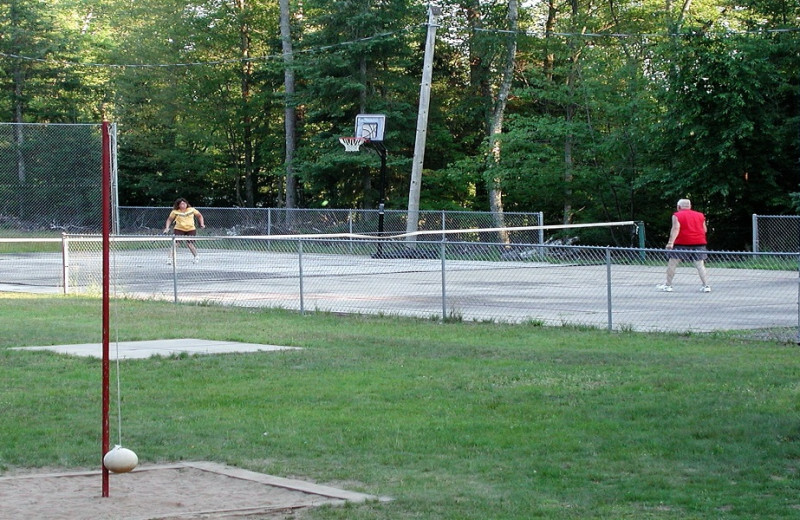 A1 Gypsy Villa Resort is located on beautiful Cranberry Lake. 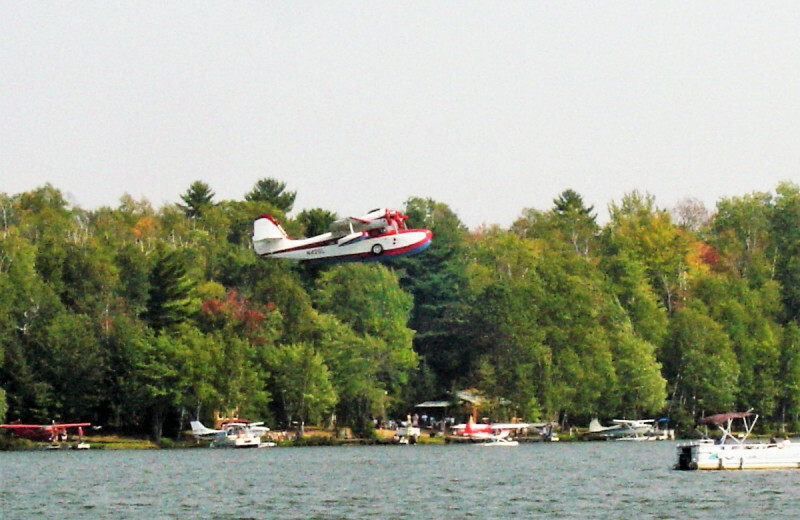 This premier destination doesn't just stop there; the lake is a part of the incredible chain of 28 lakes between Three Lakes and Eagle River, Wisconsin. This stunning destination offers endless lake adventures including fishing, canoeing, sailing, and much more! A1 Gypsy Villa Resort is the only island resort in the area. 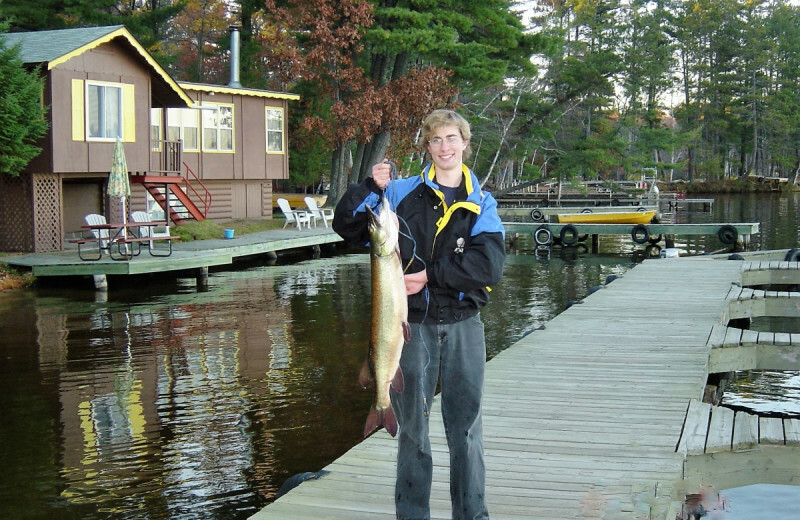 The lake is connected to a large chain of 28 lakes that stretches between the towns of Three Lakes and Eagle River, Wisconsin. 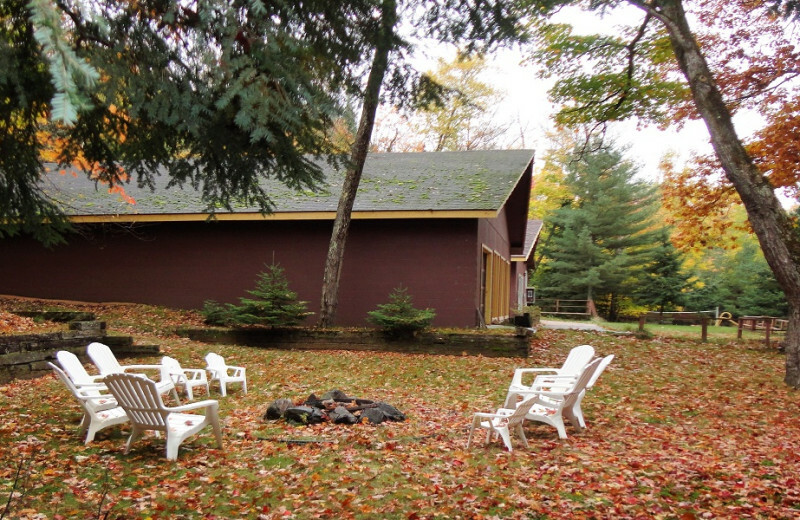 This stunning retreat is surrounded by the Nicolet National Forest and offers plenty of exciting outdoor adventures to enjoy during your stay! A1 Gypsy Villa Resort features a selection of charming island and mainland villas to call home on your Wisconsin vacation. Each of their island villas features a comfortable living room with fireplace, a fully-equipped kitchen, full bath with tub/shower, a screened porch, and automatic gas heat and hot water. 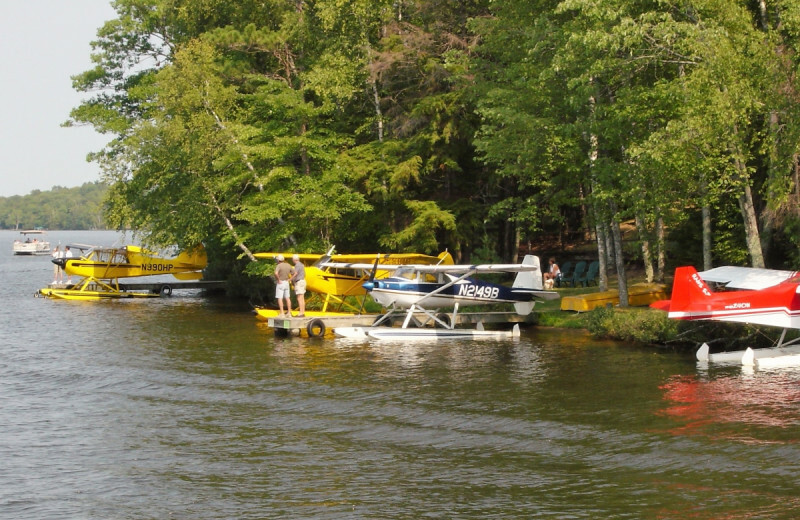 Your rental also includes 200 feet of private lakefront, either a fishing boat or pontoon boat to use during your stay, and a private pier. It's everything you need for an unforgettable trip! 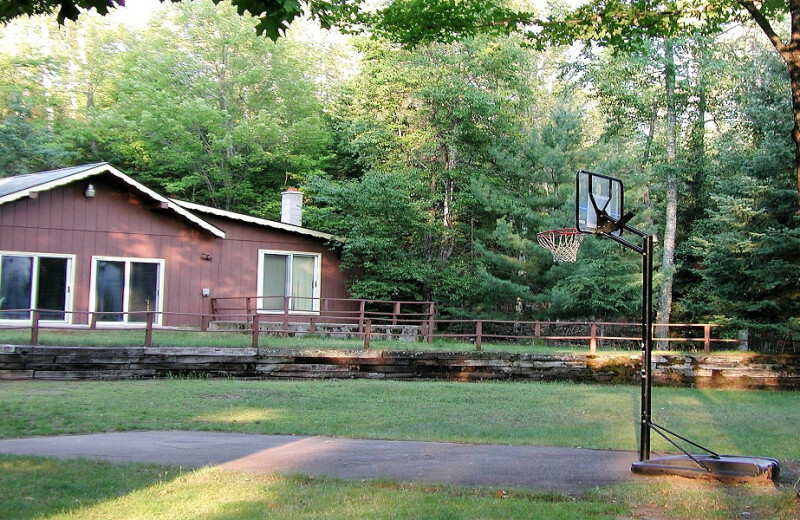 This property is ranked number 10 on Top Wisconsin Family Resorts. Read about it here.